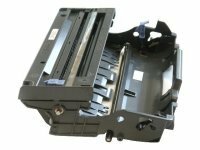 Precision engineering and quality components are the reason official products are the best toner cartridges to use in Brother laser printers. 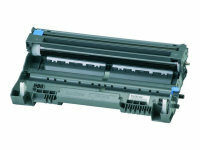 They produce the best results with top-quality copies printed consistently from the first page to the last. 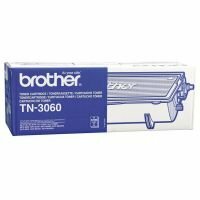 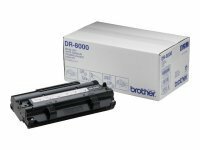 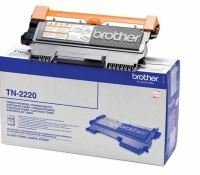 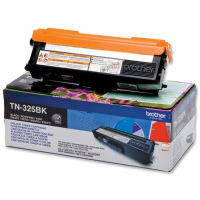 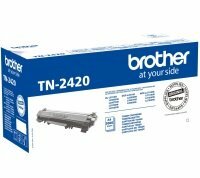 Using Brother consumables will keep your laser printer performing better for longer and, with a low cost per page and high yield cartridges, their toner is great value for money. 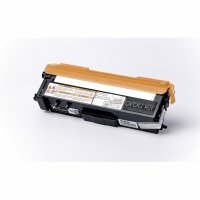 Good news for any business user. 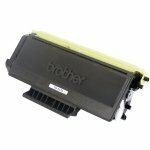 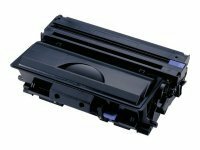 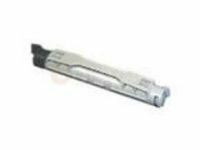 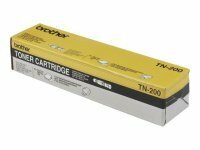 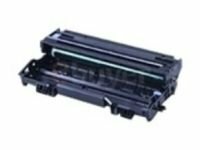 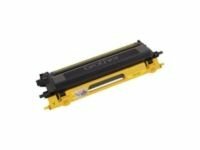 Order today for fast UK delivery or check out the full range of toner cartridges we have available here at Ebuyer.